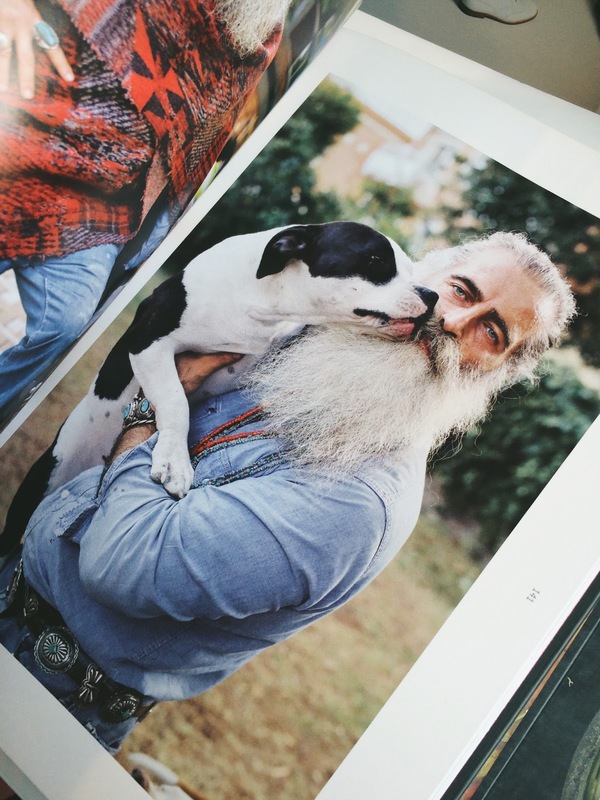 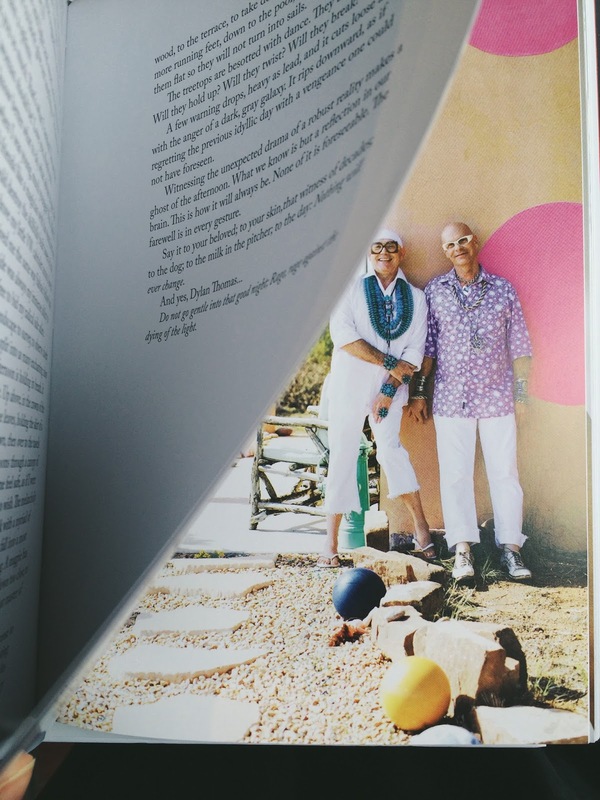 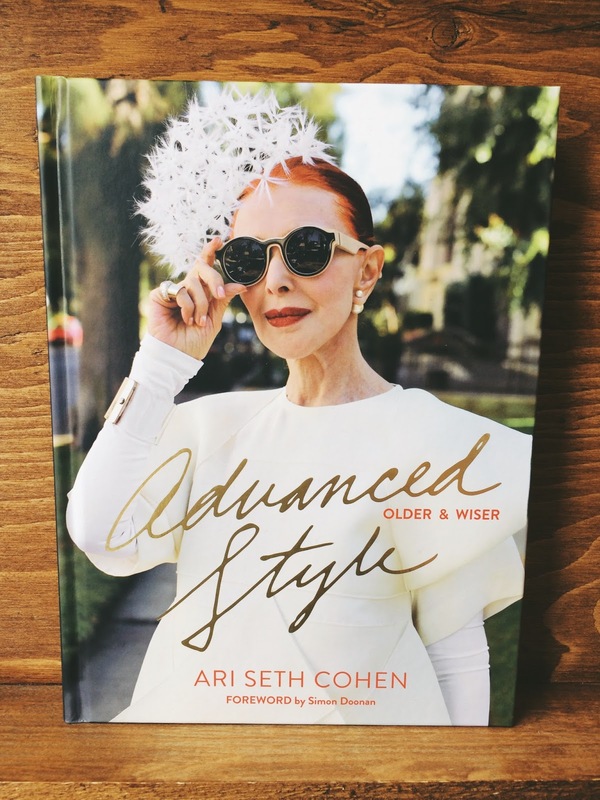 Hailed for re-defining the way we look at women (and men) over the age of sixty, Ari Seth Cohen has returned with the follow-up to his popular 2012 debut "Advanced Style" with "Advanced Style: Older & Wiser." 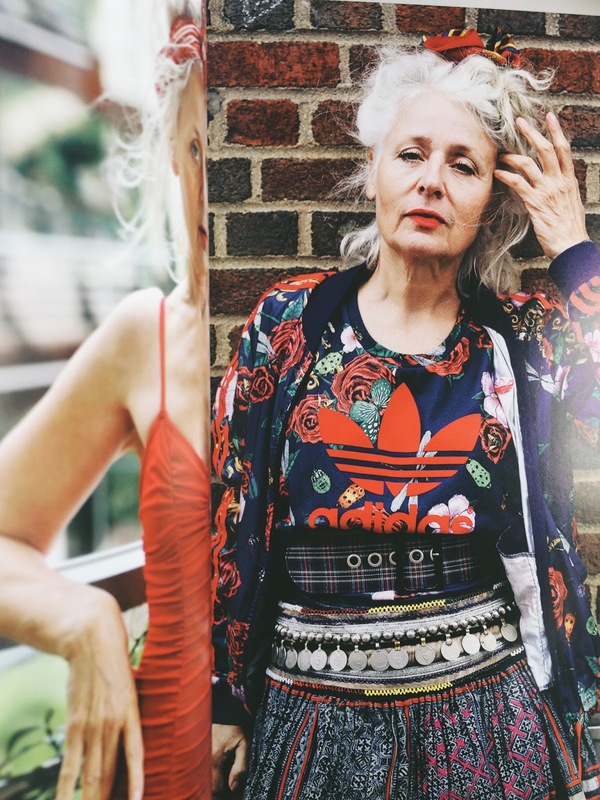 Available in-store starting tomorrow (April 26), this stunning collection casts a spotlight on the most fabulous people belonging to the older age bracket. 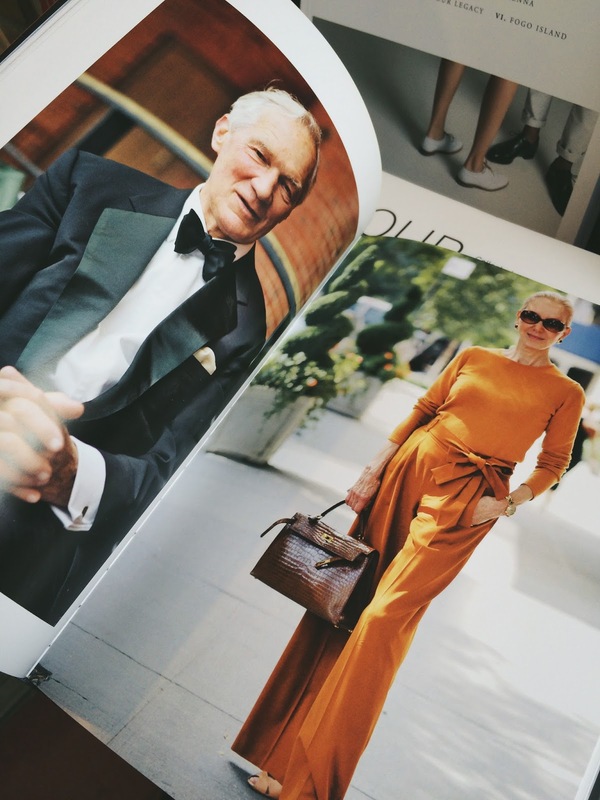 Complete with in-depth profiles and elegant photos of Cohen's fresh new faces, "Older and Wiser" is a must-read.